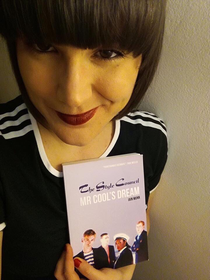 World Book Day & International Women’s Day all wrapped into one by 🇮🇹 Silvia @MRCOOLSDREAM #thestylecouncil Internationalists. Copyright WHOLEPOINT PUBLICATIONS 2019. No personal data is collected on this site.